Any pre-designed cover will be sold only once. After the cover is sold to you, it is permanently removed from stock and will never be sold again. 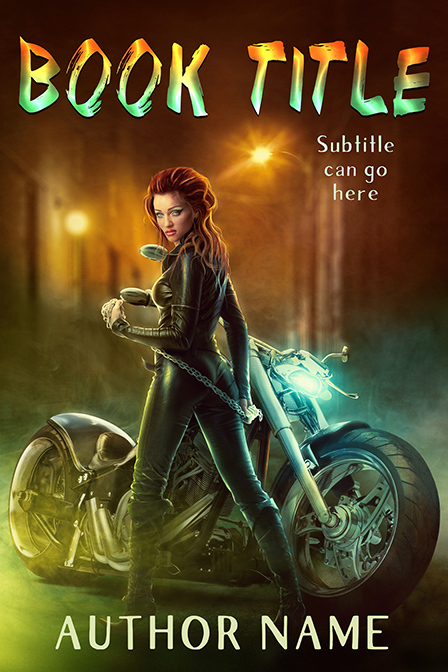 Rest assured, the premade cover you purchase will be completely exclusive to YOU. 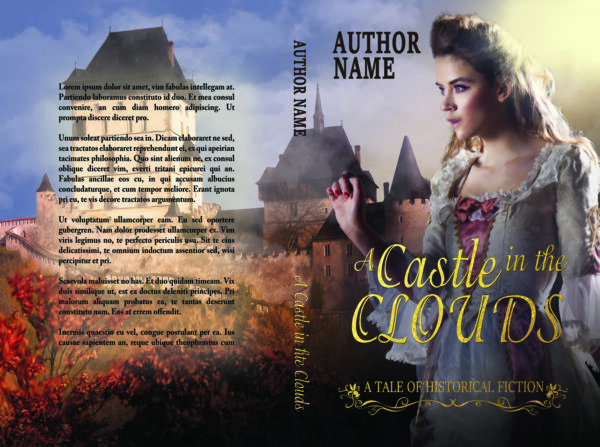 If you have chosen the print cover add-on, please give me all the print specifications for your book, including the text you would like to go on the back cover. Ebook cover dimensions are 1600 x 2400 pixels, resolution is 72 dpi, as specified by Kindle. Print cover resolution is 300 dpi and the dimensions will depend on your particular book. All covers are delivered in the JPEG format, unless requested otherwise. Pre-designed cover by Book Cover Labs. Welcome to the Book Cover Labs BMM Store! “Don’t judge a book by the cover,” they say… precisely because we do! Whether you are trying to sell an eBook or a printed physical book, your book cover design can make it or break it for you. Hi, my name is Natalia Hawthorne and I am the person behind Book Cover Labs. My mission is to help independent authors and publishers sell more books by designing attractive, compelling book covers that make sales. Did you know that according to marketing studies your potential reader has on average 2 seconds (!) to glance at your book cover to decide if they want to check it out or not? That’s bad news and good news for you. Bad news, because your potential reader may never even look inside your book to discover your wonderful writing if your book cover is not up to the mark… The good news is, a professional, compelling book cover attracts your target audience, sets the right mood and anticipation, and “pulls” your potential reader right into your content – your realm where you are King or Queen! As an author, writing is what you live and breathe and what you’re awesome at. Let’s be honest (just between you and me), designing book covers is probably not something you practice every day. 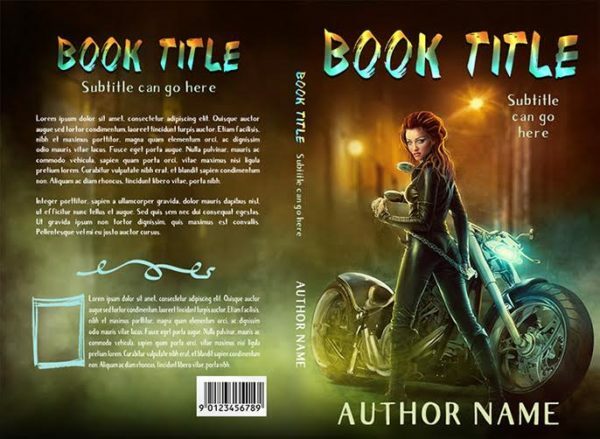 You may try to make your own cover yourself by simply pasting some text onto a picture, and your friends and family may even complement you on a “nice” design… but your book sales will suffer. I’ve seen many cases when simply changing the book cover design from an awkward DIY attempt to an attractive professionally designed cover increased the book sales and rankings. As the officials at NOOK Press put it, “We find that the quality of a cover image has a direct impact on sales.” In other words, your book cover is your most important sales tool that has to be designed in a certain way to actually sell your book for you. Unfortunately, most writers are even less versed in sales and marketing than they are in graphic design. I am confident that the products and services available here at Bella Media Management will help you overcome some of the most common challenges that you as an independent author may be facing. 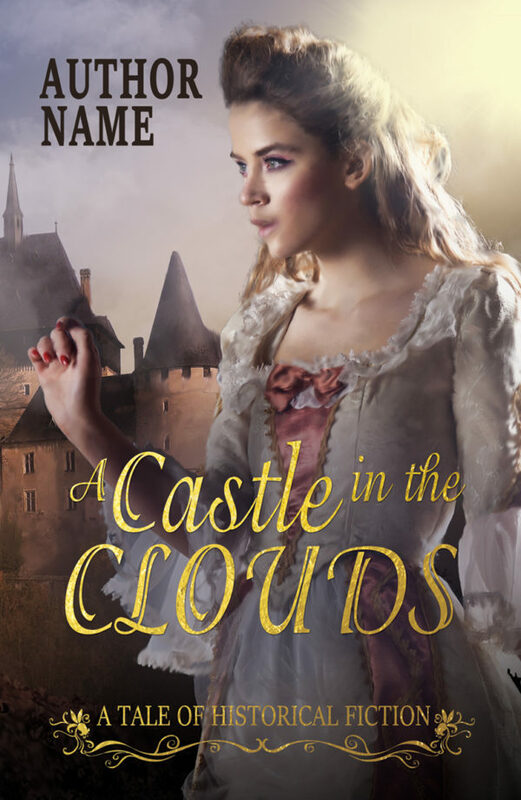 I am happy and honored to have been invited as a contributing designer to this Indie-friendly portal and, of course, I would be thrilled if you choose one of my premade covers for your book! When you are ready, browse my available premade book covers (bookmark this page in your browser as I will be adding more covers on a regular basis) and choose the one that best suits your needs. I look forward to connecting with you, learning more about your work, and designing book covers that will help you stand out from the crowd, attract more readers, and sell more books!